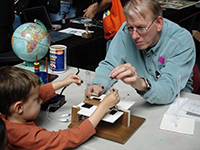 IRIS's Seismographs in Schools Program serves teachers across the country and around the world using seismic instruments or real-time seismic data in K-16 classrooms. Additionally, our site includes tools to share seismic data in real-time, classroom activities, and technical support documents for seismic instruments. Our hope is to bridge the gap between science classrooms to create an international educational seismic network. 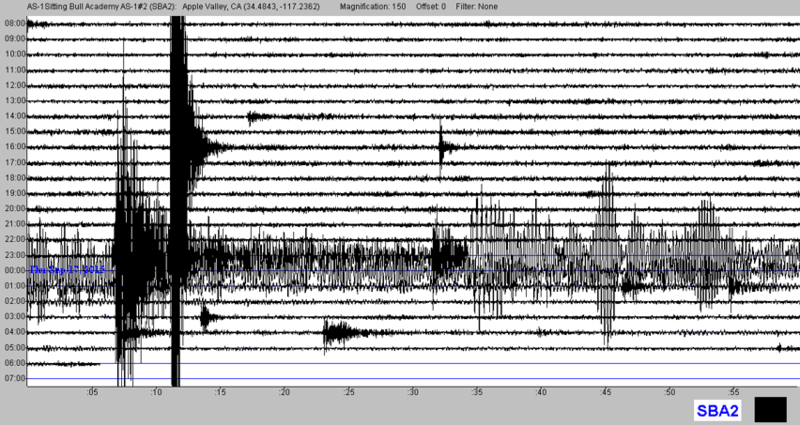 Are you operating a seismometer in your classroom currently? Join our network! Share your data with other teachers.